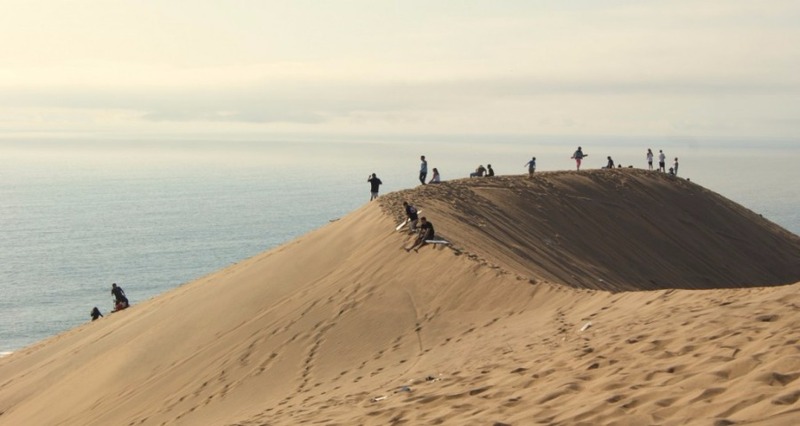 Experience the exhilarating fun of Sandboarding down the Atlantis Dunes up the beautiful West Coast of South Africa. 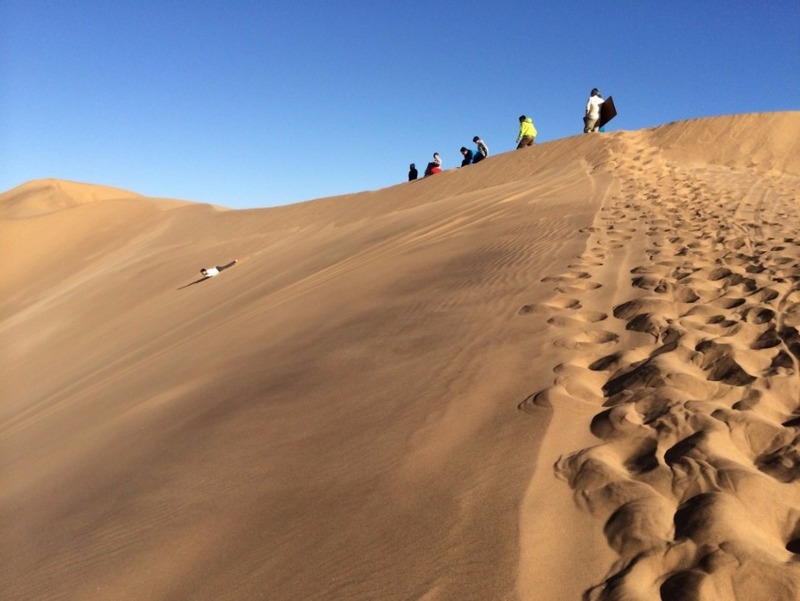 You can experience the fun of Sandboarding with this super accessible, all inclusive, half day trip to the Atlantis Dunes up the West Coast of South Africa. 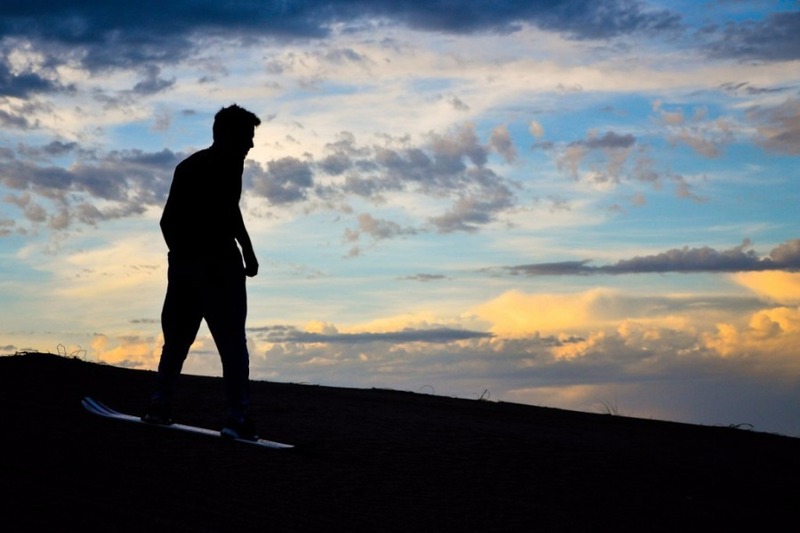 Anyone can do it, don’y worry if you have no previous experience with snow boarding or other board sports, our friendly guides will show you everything you need to know to ensure you have an awesome day out on the dunes! 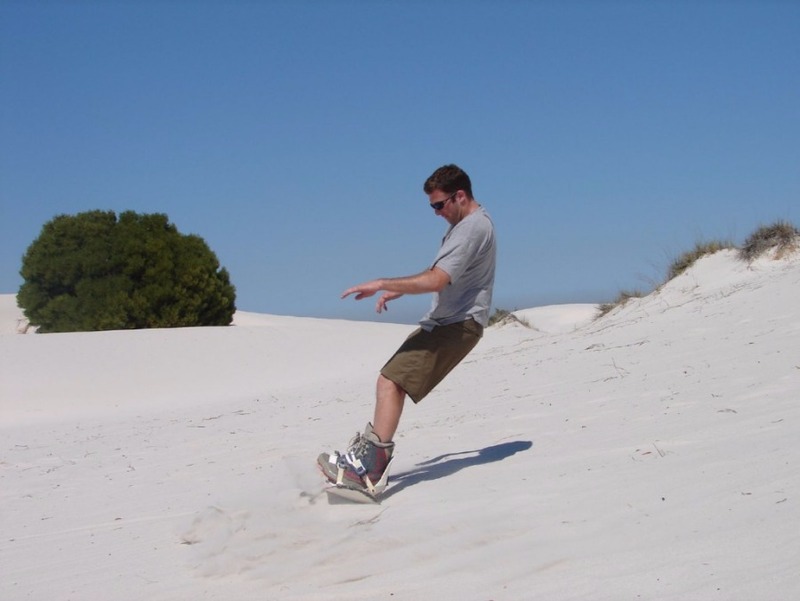 You will be picked up by a Sandboard instructor and taken to the Atlantis Sand Dunes just 45 minutes out of Cape Town. 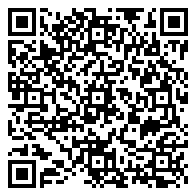 Then the fun begins! . 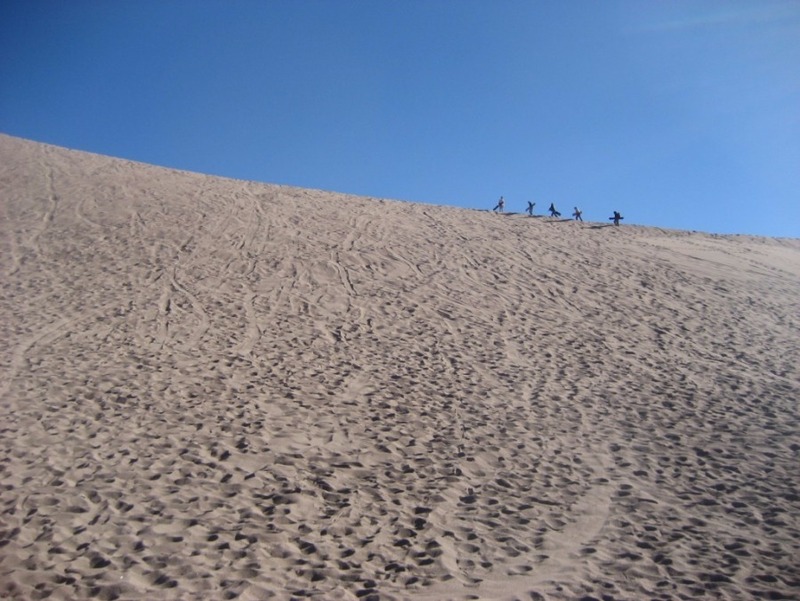 . . cruising and carving at speed down steep sand dunes! 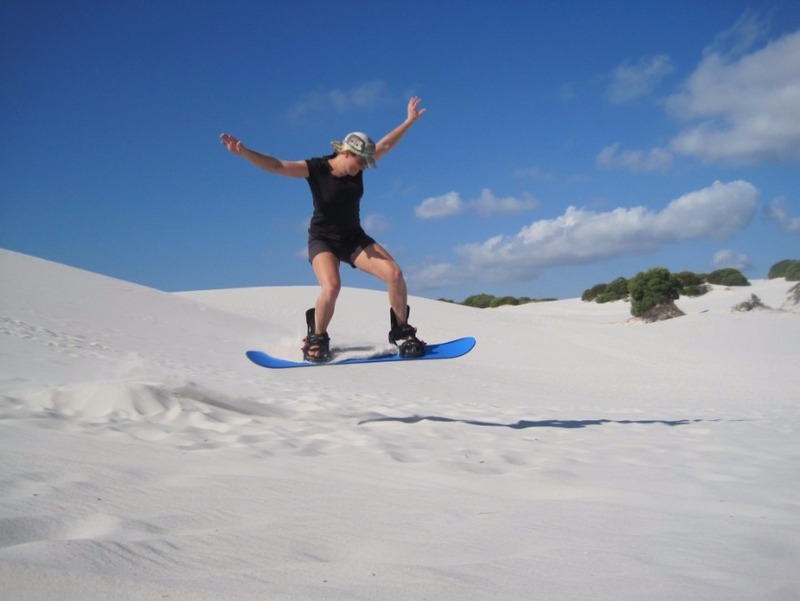 * We are able to tailor make trips to the Betty’s Bay sand dunes to incorporate surfing lessons as well or corporate functions and even birthday parties in the Hout Bay sand dunes. 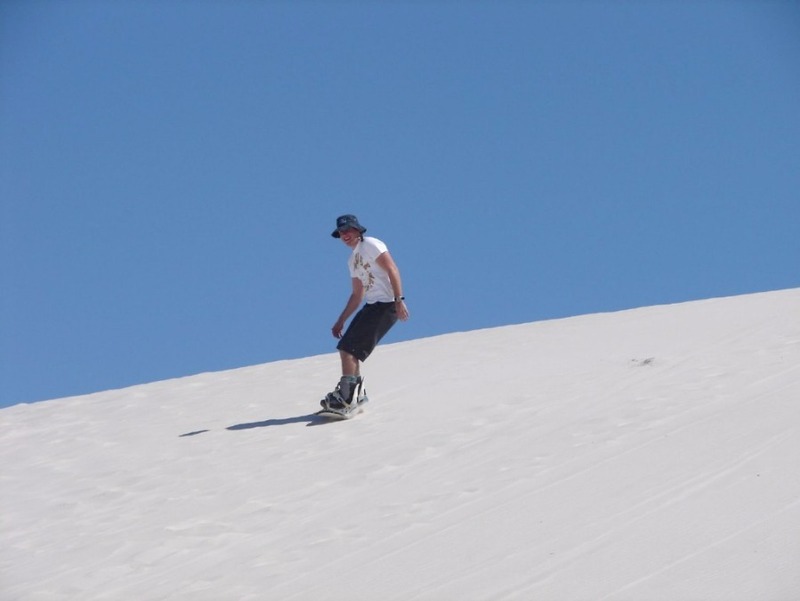 This half or full day adventure takes you through the basics of sand boarding, from learning how to stand up and gain balance to cruising down the dunes at high speeds that will get your adrenaline flowing!